At NYPMG our goal is to always use as little medication as possible. Expecting medication alone to solve all chronic pain problems is unrealistic. “Pain killers” may help control pain, but they are not a cure and long term use may have undesirable side effects. In the course of treatment, short term narcotic therapy may be necessary and will be monitored and optimized as treatment progresses. Fortunately there are many medications available that have proven effective in pain management that are not habit forming. We always stress to our patients that regular physical exercise can help to avoid injury and contribute to your physical and mental well being. Therapy and home exercises may be recommended as part of a pain control and pain prevention program. A good diet, regular exercise, avoidance of tobacco and normalization of poor sleep patterns will help reduce stress and lessen pain symptoms. It is important to maintain activity, although you may need to avoid some activities entirely or do things a little differently to work around your pain. Focus on what you can achieve. Set realistic goals and follow your personal treatment plan. Are you interested in learning more about how to cure your pain? Please visit one of the many NYPMG locations today and meet our diverse group of pain specialists. 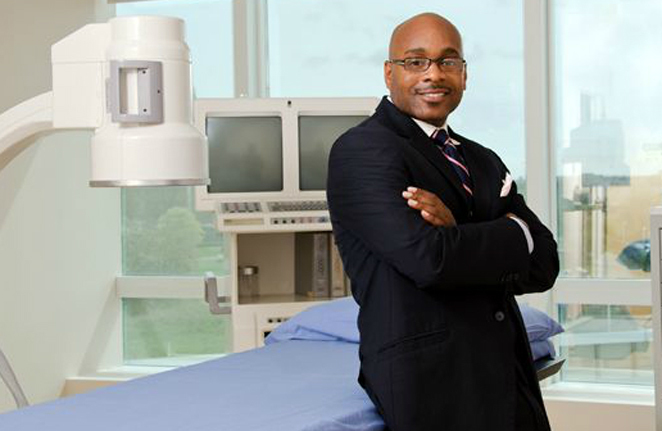 Dr. Conrad Cean and his staff specialize in interventional pain management and other pain care services. If you’re suffering from chronic pain in New York and New Jersey our staff can provide the relief you seek. 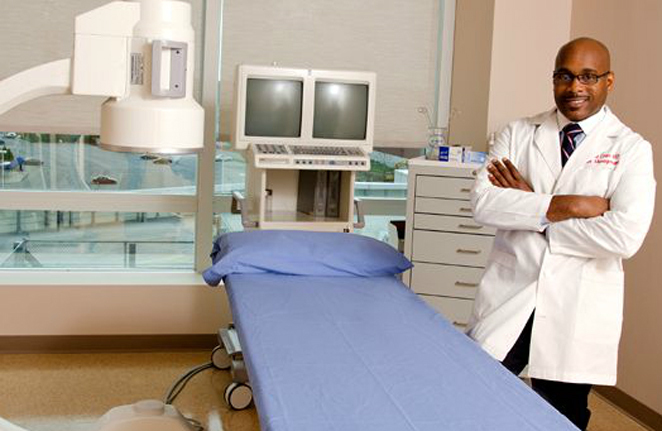 Conrad F. Cean, MD, is a board certified Interventional Pain Specialist based in New York City. Dr. Cean completed his fellowship training in interventional pain medicine and his residency in Anesthesiology at Mount Sinai Medical Center, N.Y. Prior to his specialization in pain management, he received his Doctorate of Medicine at New York Medical College and his Bachelors of Science in Biology and Psychology at SUNY College at Old Westbury. Dr. Cean has over 10 years of expertise assessing, treating and curing a variety of pain and chronic pain conditions for his patients throughout the tri-state. He is well respected, highly recommended and sought out for most pain conditions and treatment services. Before starting New York Pain Management Group, Dr. Cean spent a few years cultivating his craft as a pain management specialist with Long Island Jewish Health Systems and a former Director of Pain Management at Somia Pain Management. Dr. Cean continues to grow and develop NYPMG to service more patients all over New York City and New Jersey. With a new state of the art surgical facility in his headquarter, Bronx location, he and his physicians are able to execute more pain management procedures and reduce treatment periods as a whole.